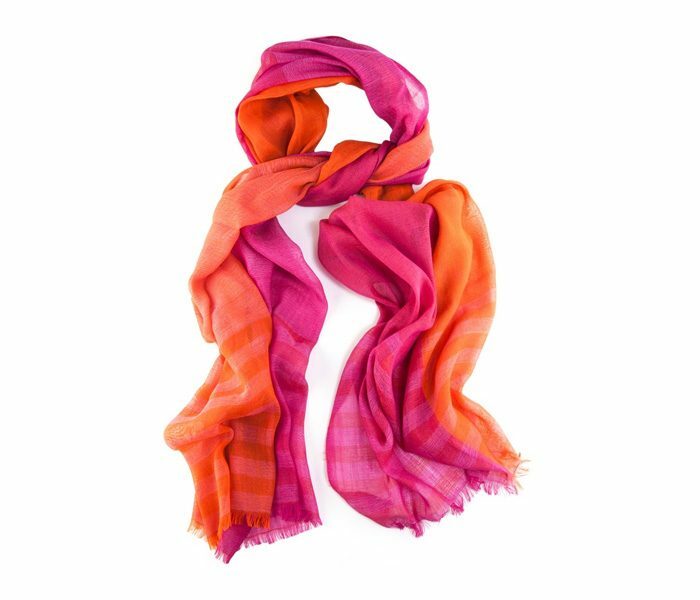 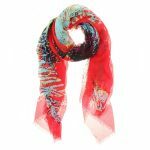 This designer pink and orange scarf looks all funky and vibrant. 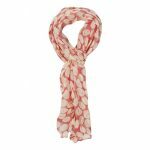 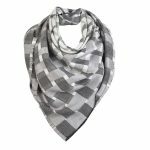 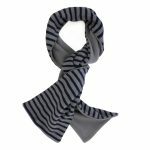 It can be worn as a stylish spring or early winter accessory. 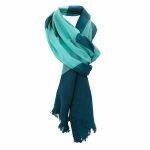 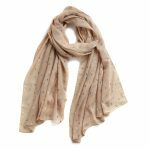 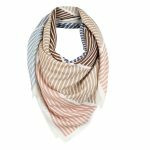 Being made of light and delicate fabric, the scarf drapes the neck close and hangs loose. 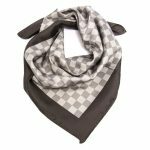 The surface is smooth with a brushed cotton feel and gives out a matte finish.